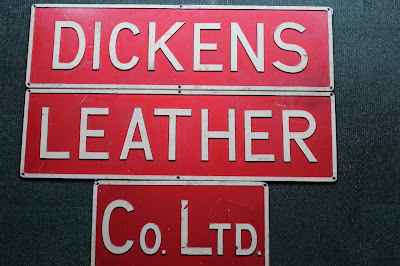 The Dungarvan leather factory was one of the biggest employers in the town. 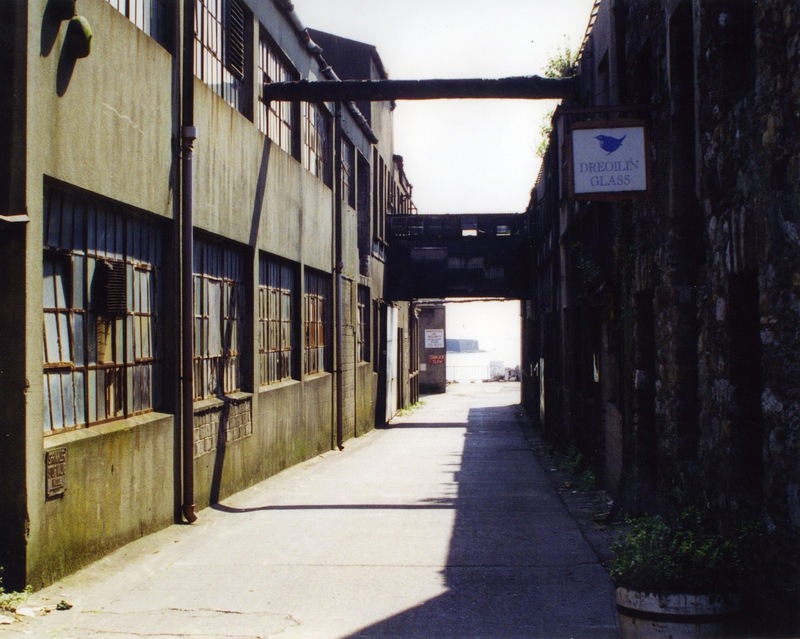 The factory was built in 1937 and employed over one hundred people. The official opening was performed by the Minister for Industry and Commerce, Seán Lemass on 3rd May 1937. The factory closed in May 1996. 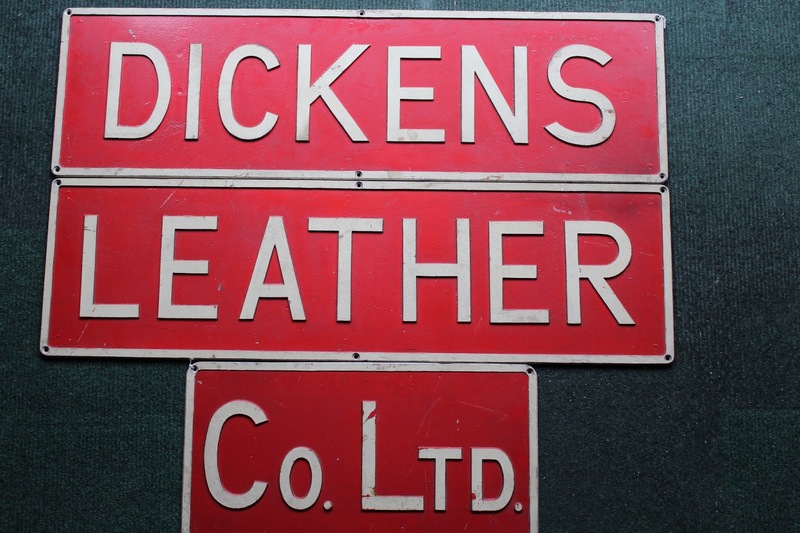 There was a pedestrian walkway over Quay Lane, and a set of these cast metal signs were fixed to the exterior.